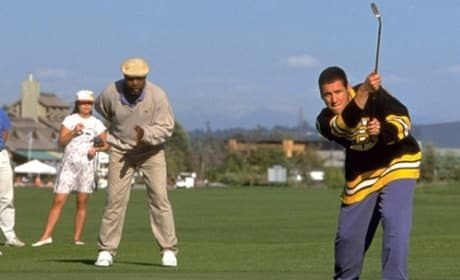 Check out these Happy Gilmore photos and it's easy to see why the hilarious comedy made Adam Sandler a movie star. 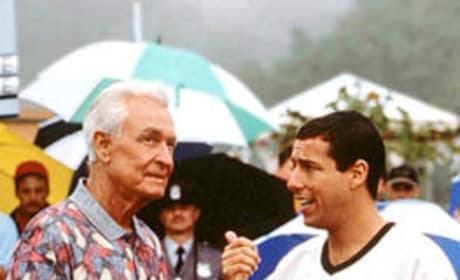 Happy Gilmore stars Bob Barker and Adam Sandler. Happy Gilmore was Sandler's second film. Adam Sandler takes a shot in Happy Gilmore. 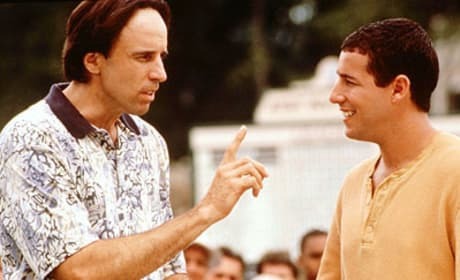 The film is one of Sandler's Top 10. Adam Sandler stars in Happy Gilmore. 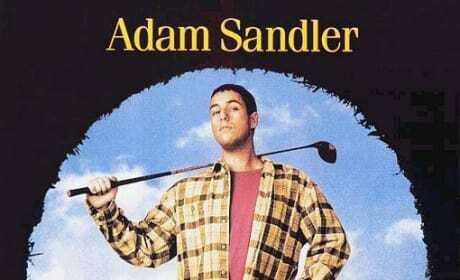 The flick was Sandler's first after leaving SNL. Why can't you go home? Aren't you good enough for your home? 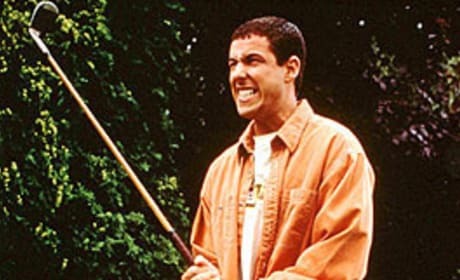 Happy Gilmore has anger management issues. 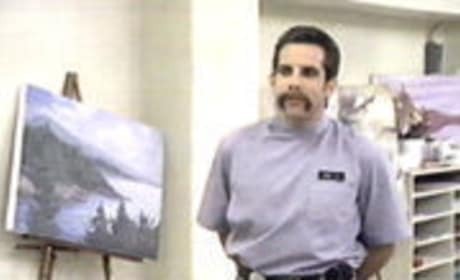 Ben Stiller makes a great cameo as the Nursing Home Orderly in Adam Sandler's comedy, Happy Gilmore. 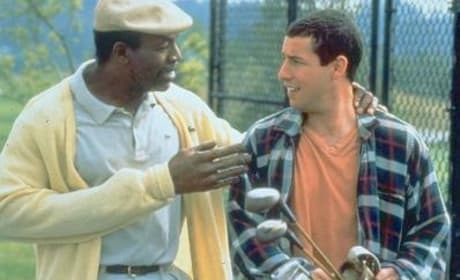 Chubbs Peterson is busy coaching Happy Gilmore to be the golfer he was meant to be. You know, by helping him play mini golf. 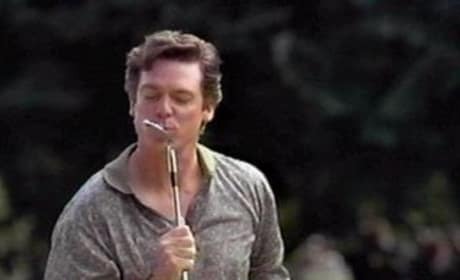 A picture of Shooter McGavin, one of the greatest antagonists in movie history. Shooter is Happy's golfing rival that's trying to buy up Happy's grandmother's house. 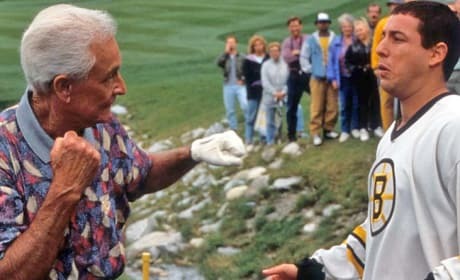 Happy Gilmore and fellow golfer Gary Potter are having a nice little chat out on the field in this movie still from the 1996 Adam Sandler comedy. 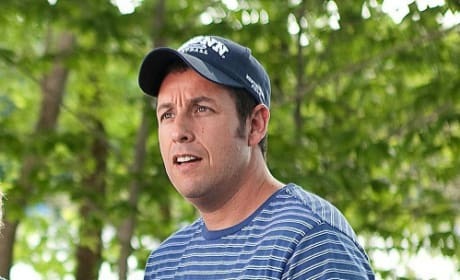 Adam Sandler is Happy Gilmore, a struggling hockey player who's trying to trying to master the game of golf to help win back his grandma's house. The movie poster from the 1996 Adam Sandler comedy, Happy Gilmore. The tagline from this poster was "He's play golf... 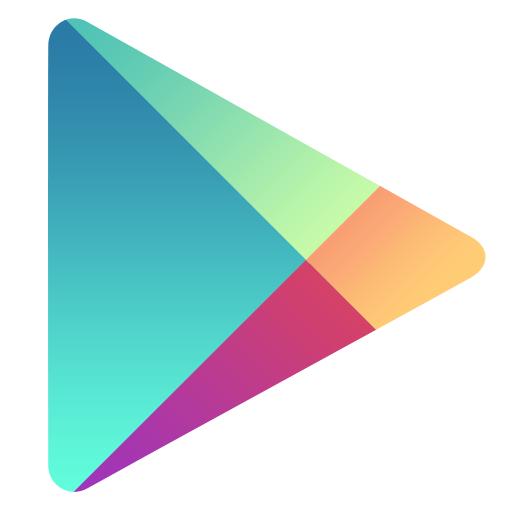 He destroys it." Adam Sandler truly made his screen debut in Happy Gilmore, about a rough hockey player who takes up golf to save his grandmother's house. Nursing Home Orderly: Good news, everybody, we're extending arts and crafts time by four hours today. 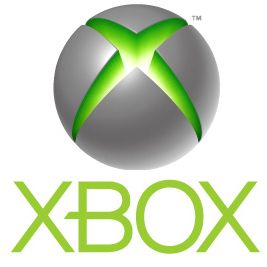 Elderly Woman: My fingers hurt. Nursing Home Orderly: What's that? Nursing Home Orderly: Oh, well, now your back's gonna hurt, 'cause you just pulled landscaping duty. Anybody else's fingers hurt?... I didn't think so. I'm stupid. You're smart. I was wrong. You were right. 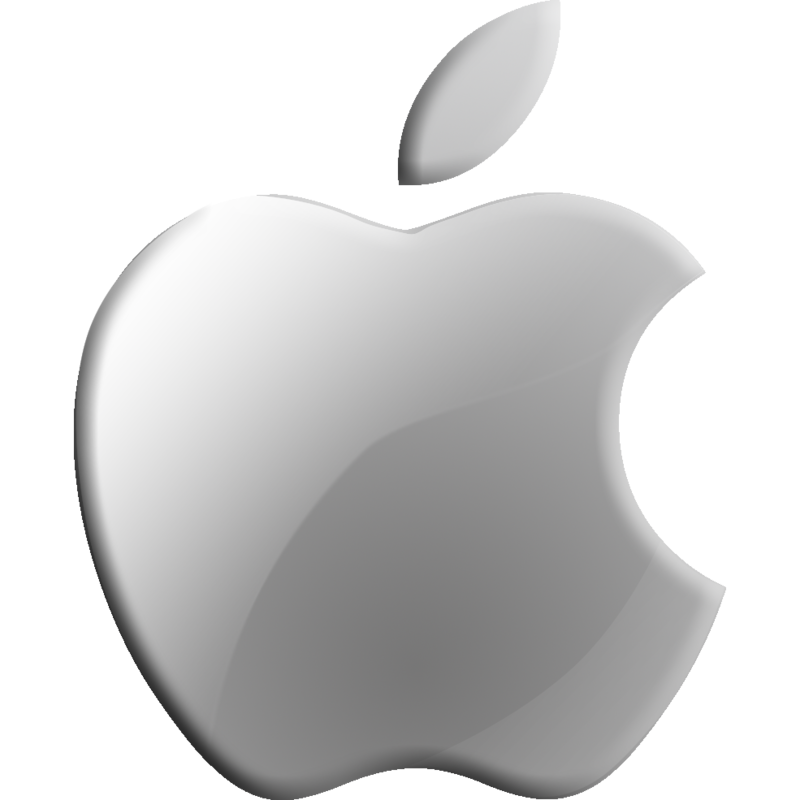 You're the best. I'm the wrost. You're very good-looking. I'm not very attractive.